Does your company need to increase sales? When sales are lagging, the first thing many business leaders do is blame the company’s sales team. They often decide that the salespeople need more training on how to close sales. But sales training won’t fix underlying organizational issues, which is why 95% of companies invest in sales training, but only 9% see meaningful results. The Interns Are Coming! Are You Ready? 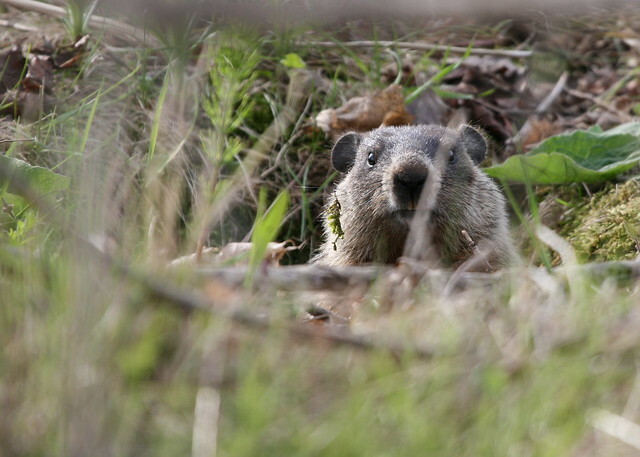 As we all know, the groundhog saw his shadow this year, and we experienced six more weeks of winter. Well, the six weeks are almost over, the official day of spring is around the corner, and the first quarter of 2014 is coming to a close. Companies spend significant time and money acquiring leads. What's your process for converting those leads into sales? Knowing how long your sales cycle is simplifies the sales process for your leaders, sales professionals, and customers—and ultimately makes it easier for people to buy from you. A sales operations plan is a strategy for allocating resources, sales tools, and employees of your business to achieve sales goals with a clear and measurable ROI. Does your business have a sales operations plan in place? If so, has leadership explained the importance of the plan to employees throughout the organization? It takes time and energy to communicate the strategy of a new sales initiative and engage employees. But it is critical to your success.